Paper 6 3/4" x 9 3/4"
1 PMS color printed on Side 1 using heavy coverage. 100lb White Smooth stock uncoated. H2 business card slits on right pocket. Slanted, upward pointing arrows encourage ExxonMobil employees to set goals for healthier lifestyles through the oil company's Healthyroads program. The upward tilt of the arrows indicates mobility toward positive life choices, while also recognizing that meeting health goals can be an uphill battle for many full-time workers. 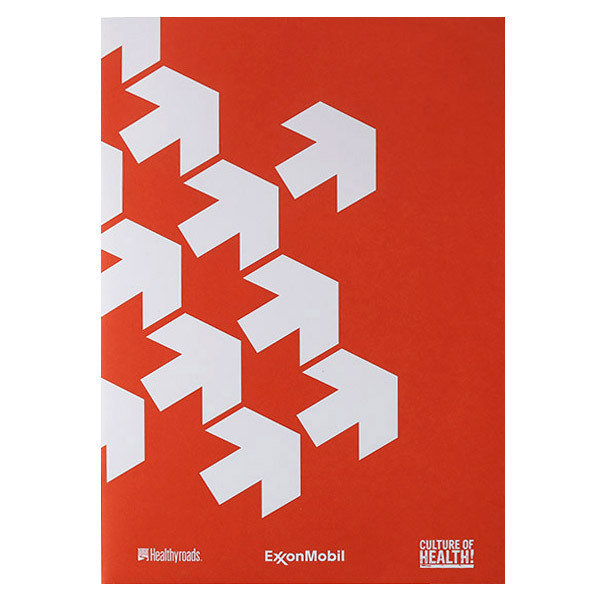 ExxonMobil's vibrant red branding appears in the cover design's background, giving it a heart-pumping, energetic vibe. Four-color process printed on both sides of 14pt C1S White Semi-Gloss stock. Coated with Aqueous Satin. A full-color photo of two bucks grazing a food plot shows the wildlife and land Vail X helps clients manage. A camo interior adds to the outdoorsy theme. The slogan uses the two-pocket layout to its advantage, with pictures of tools and game emphasizing its key concepts. The back cover also splits a phrase between two photos: one of a barren field, the other of a lively green field. 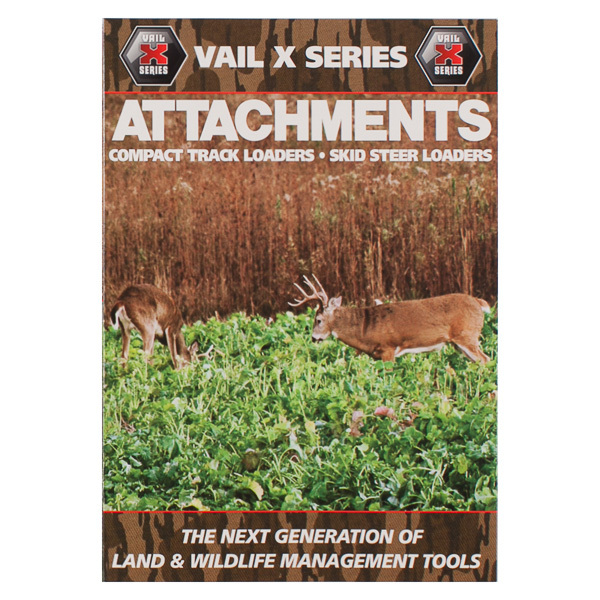 This reinforces the idea that Vail X helps customers bring their land to its full potential. Contact info at the bottom lets them learn more about the brand's products. 1 PMS color printed on Side 1 of uncoated 80lb White Smooth stock. 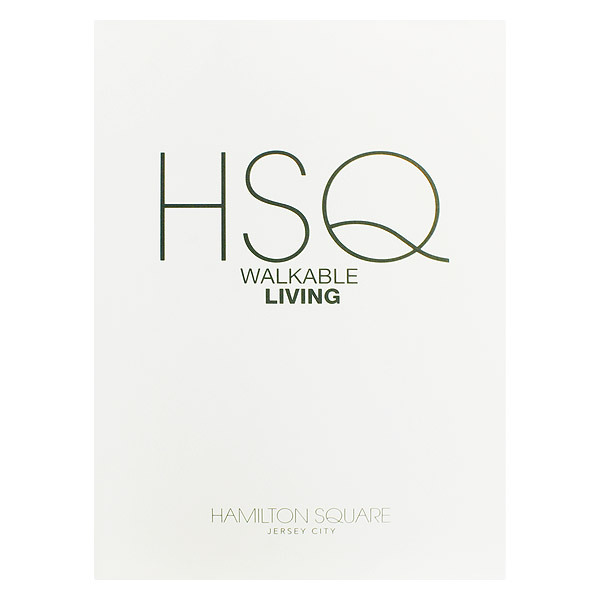 HSQ Walkable Living projects a feeling of modernity with a monogrammed logo on a clean white background. Slender, green writing emphasizes the community's eco-friendliness and pollution reduction, as residents can walk to their destinations instead of driving cars. At the bottom of the cover, small lettering reveals that "HSQ" stands for "Hamilton Square, New Jersey," creating the impression that those who understand the HSQ abbreviation right away are an elite group of potential renters and homebuyers who are in-the-know about the neighborhood. Four-color process printed on Side 1 of 14pt C1S Semi-Gloss stock. Coated with Aqueous Gloss. H1 business card slits on both pockets. The adage "comparing apples to oranges" makes a cameo on Qualified's cover. 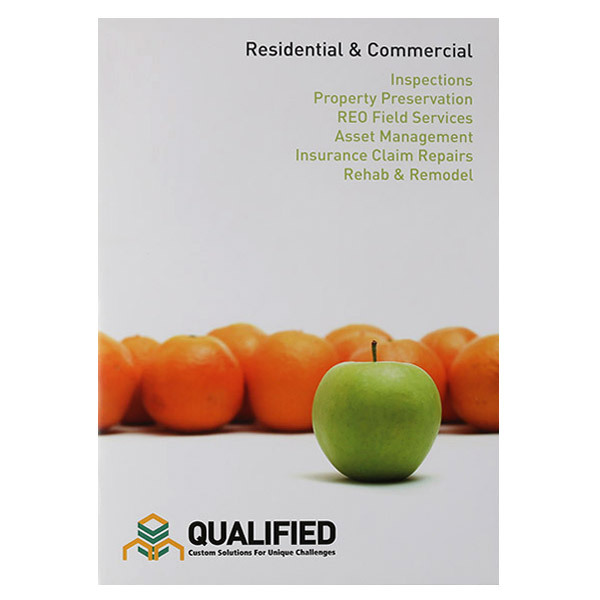 A green apple represents the residential and commercial agency's original solutions for building inspections, insurance claims, and home renewal, hinting at one-of-a-kind tactics in a world of uniformity. The photo is more than a clever play on a popular phrase: it captures the brand's colors on real life objects. The inner pockets match the color branding and bear icon-only versions of the logo. On the back cover, three photos aligned over the contact information balance the design. Marketing materials up to 6 3/4" x 9 3/4"—such as brochures, large postcards, or custom-sized pieces—fit comfortably into this mid-sized product's two interior pockets. Cut into a v-split, the flexible pockets won't buckle when opening and closing the covers. All panels are customizable with the same array of print and design options available to larger products, including full-color photography, illustrations, or brand information. Dimension Closed: 7" x 10"
Dimension Open: 14" x 10"
Acceptable Insert Sizes: 6 3/4" x 9 3/4"